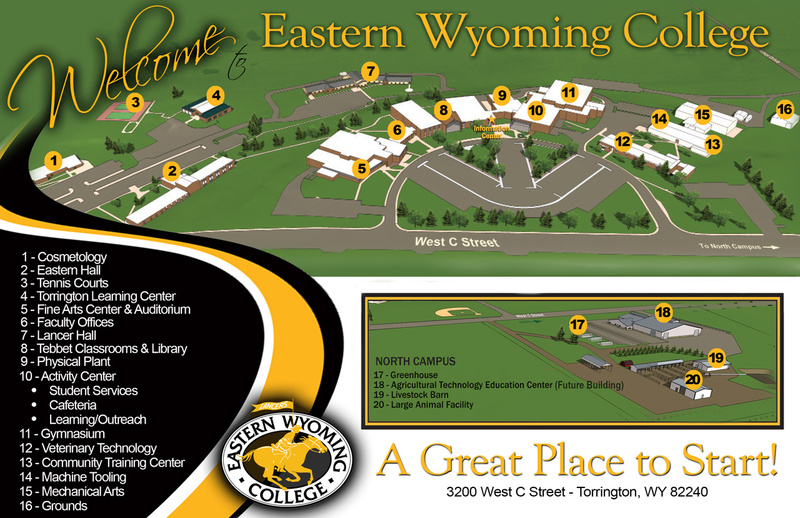 Education - Eastern Wyoming College - It's A Great Decision! institutions, so the student should consult the catalog of the college or university of his/her choice for information on specific program requirements. Notice of background check: All education students are subject to background checks for selected educational coursework involving student contact and future employment as professionals in education and related fields. Student financial aid may be used to cover the cost.